Celia Ellen Deifik | Lanier & Deifik, P.A. 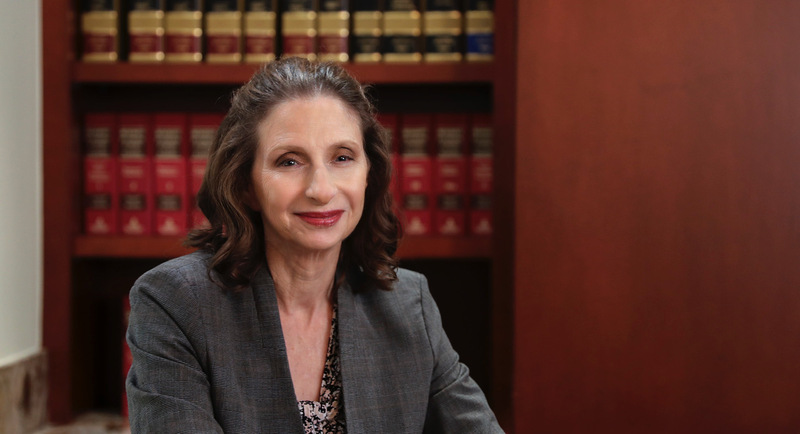 Celia has been litigating for over thirty years in SW Florida. Her practice focuses on litigating real estate and business issues. This includes all common-sense avenues of alternative dispute resolution, such as mediation and arbitration, to avoid expensive litigation where possible.